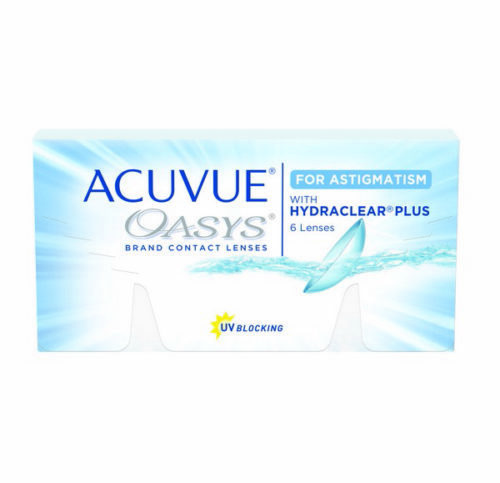 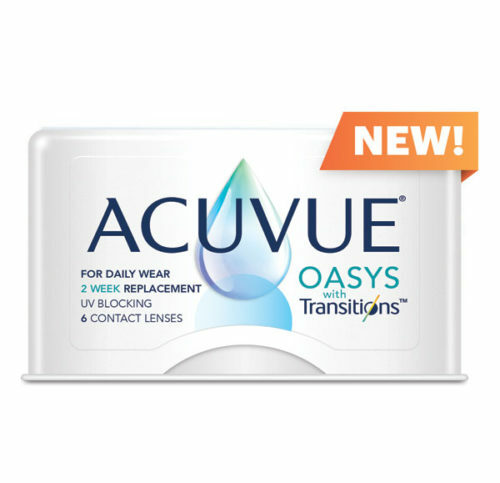 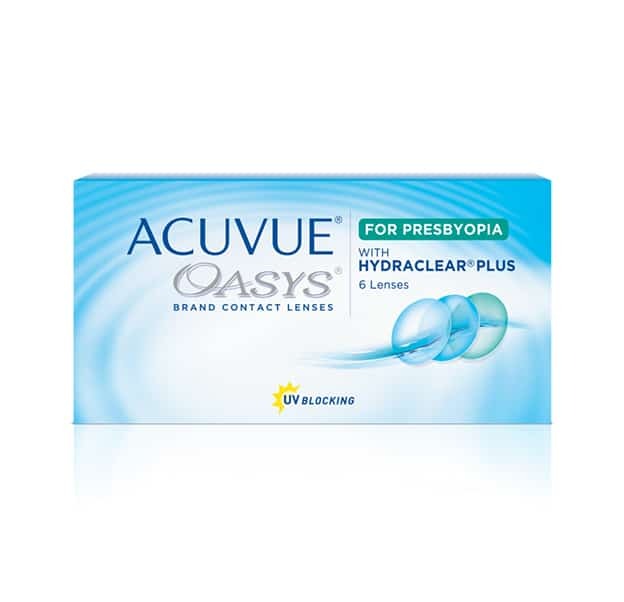 ACUVUE® OASYS for PRESBYOPIA contact lenses features integrated STEREO PRECISION TECHNOLOGY™ and the remarkable comfort of HYDRACLEAR® PLUS Technology. 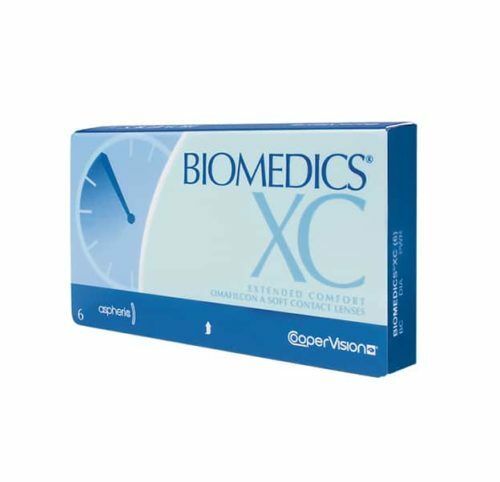 Wearers benefit from excellent vision quality, near, far and in-between, across many lighting conditions. 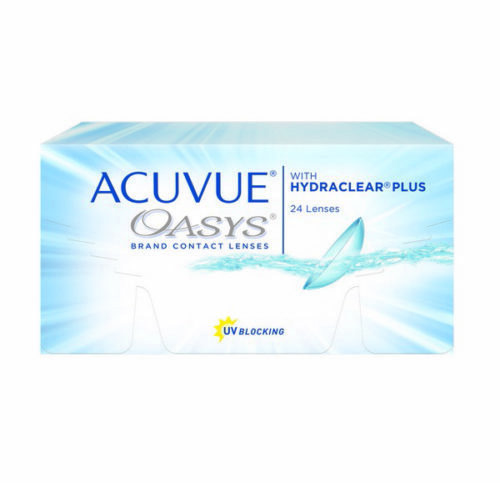 ACUVUE® OASYS gives you exceptional comfort even on long demanding days.